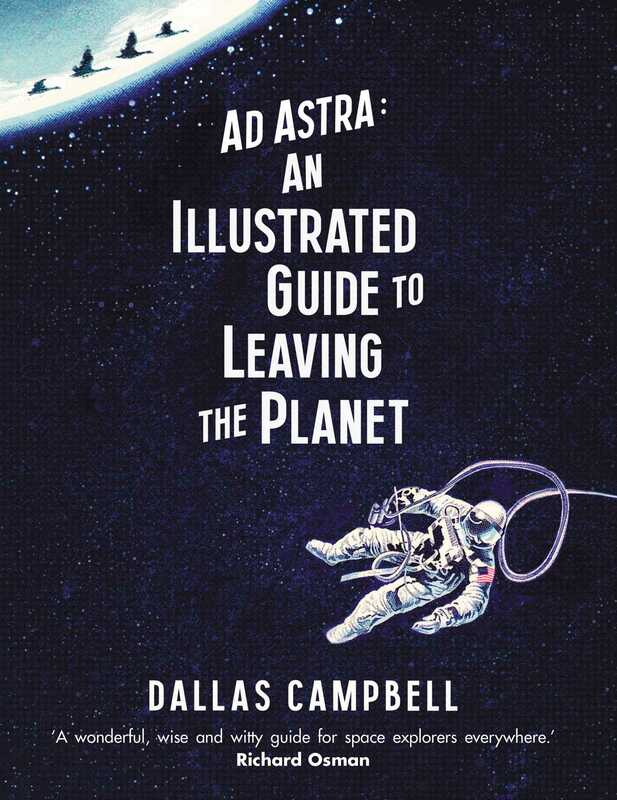 Dallas Campbell is a broadcaster who has presented some of television’s best known science and technology programmes: The Gadget Show, Bang Goes the Theory,TheSky at Night and Stargazing Live. His BBC documentaries have taken him all over the world and include the epic engineering series Supersized Earth, the aviation series City In the Sky (with Dr Hannah Fry), Voyager: To the Final Frontier and The Drake Equation: The Search for Life. In 2017 he was awarded the Arthur C. Clarke Centenary Media Award for his work in popularising Space to a wide audience. He is an honorary fellow of the British Science Association which helps promote science to non-scientists as an integral part of our culture and society. Dallas has never left the planet. And never will.